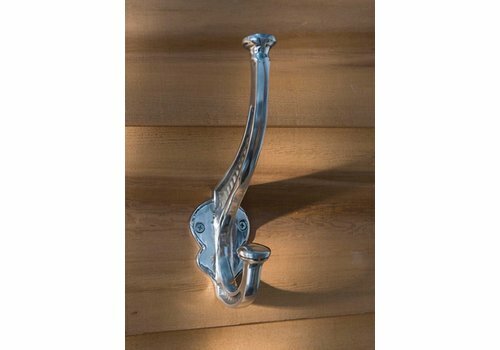 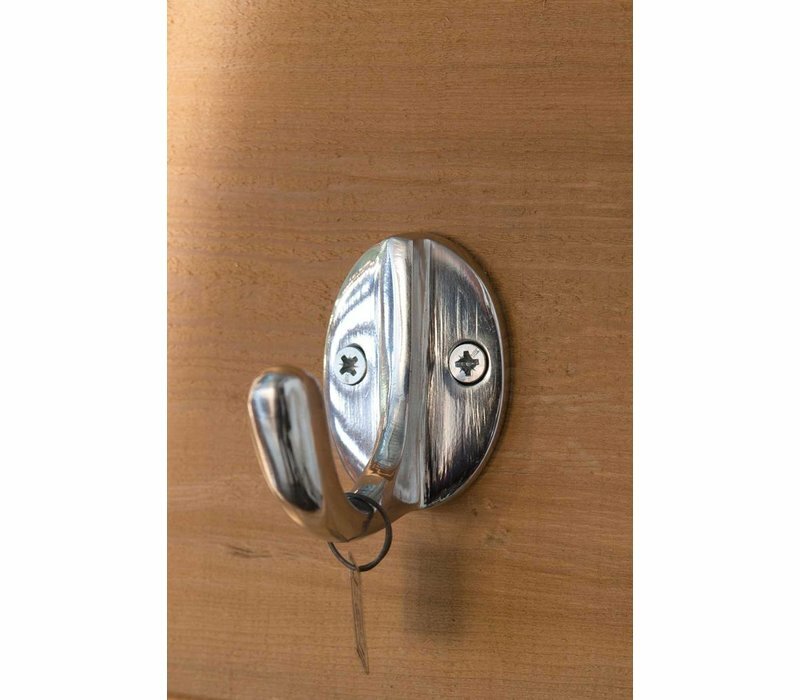 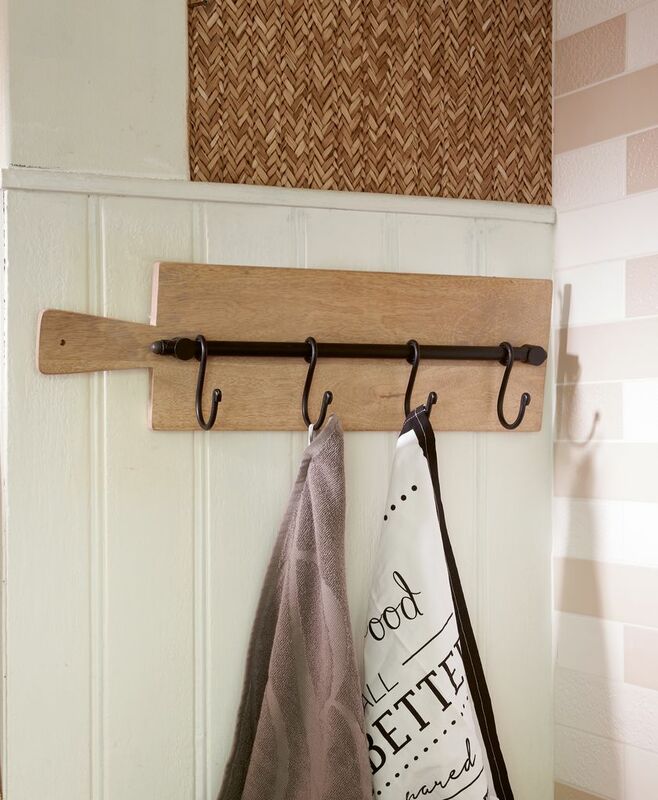 Keep your kitchen tidy and organised with the aluminium Small Kitchen Hook. 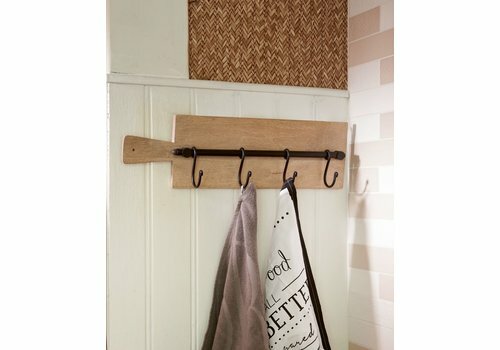 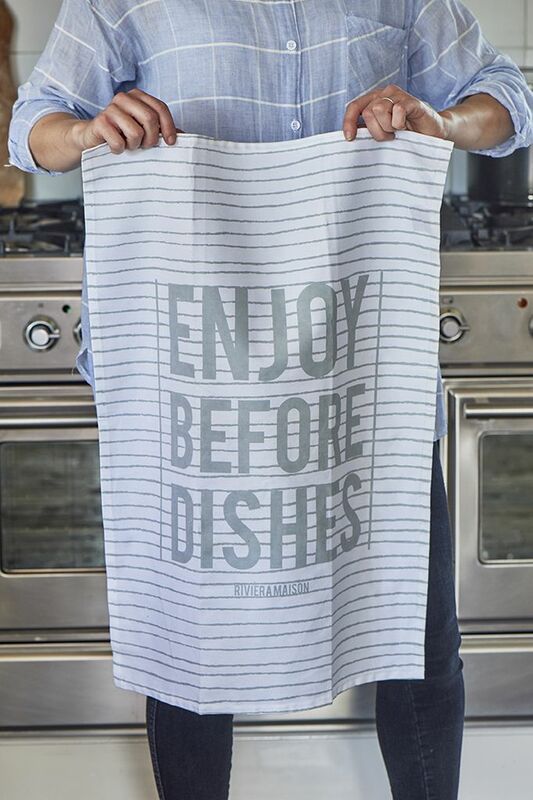 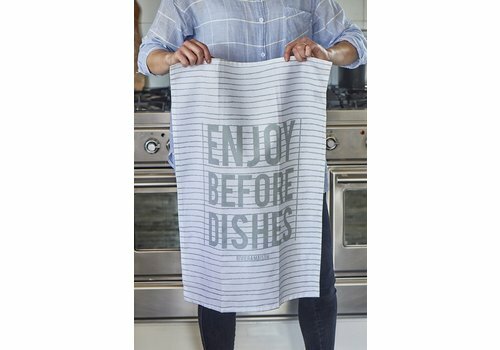 Perfect to hang tea towels and clear up counter space. 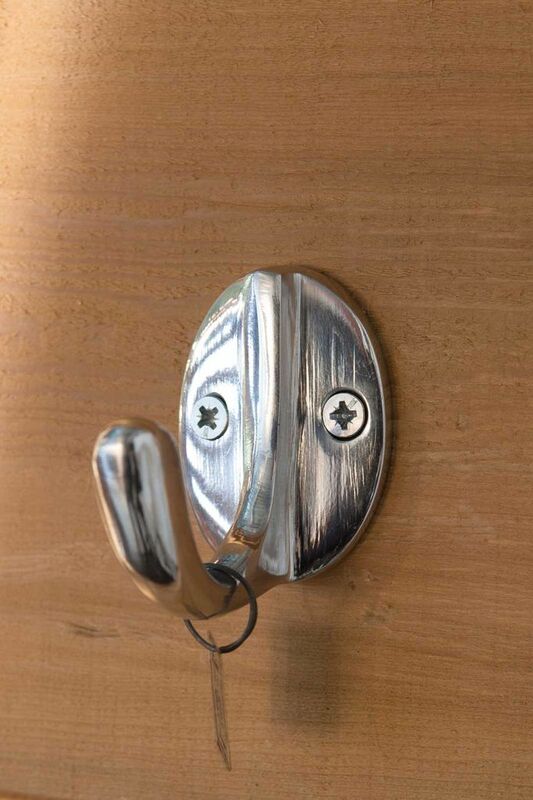 4,5cm width, 7cm depth, 7cm height. 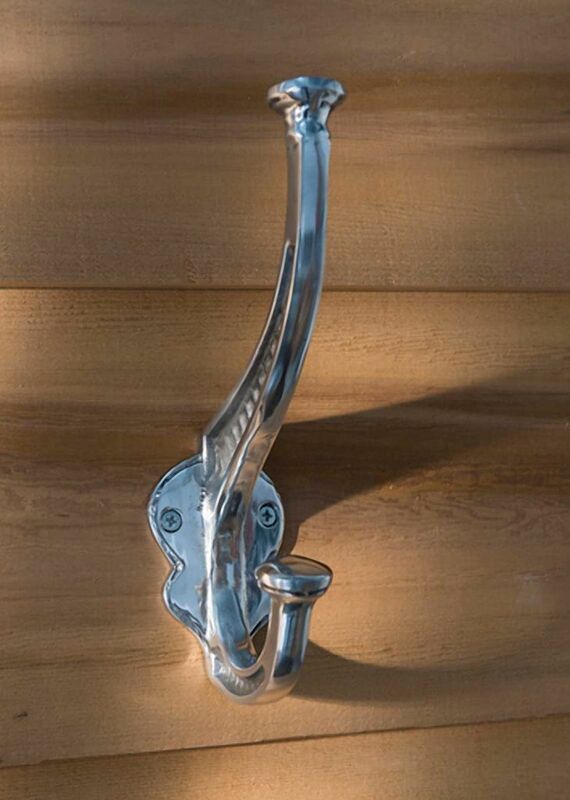 Material: aluminium.